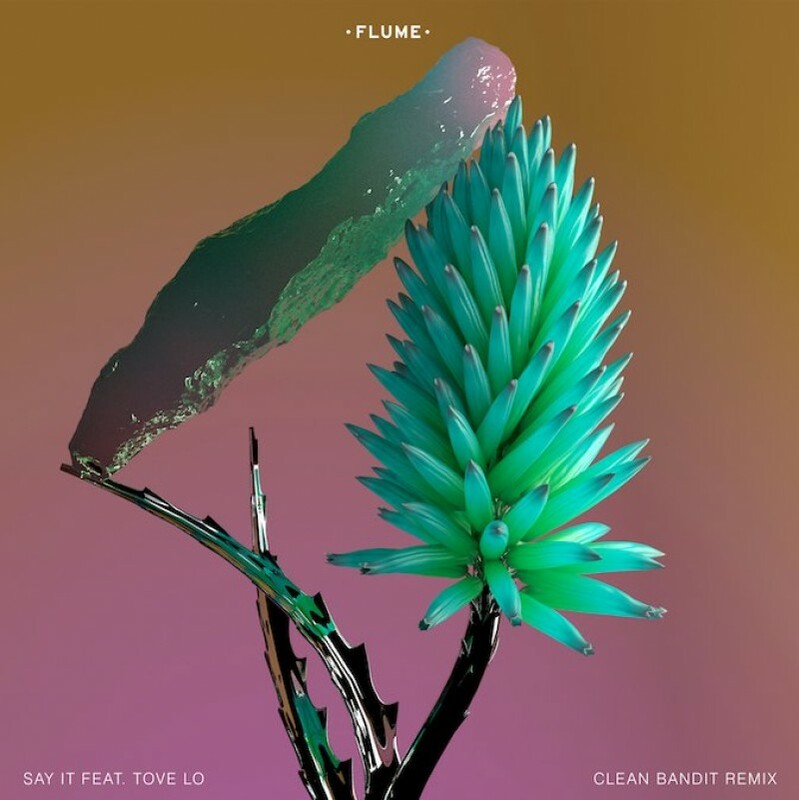 Another remix of one of the songs from Flume's new album Skin, this time Clean Bandit have put together a version of Say It (feat. Tove Lo) which has been released today to stream or download. Skin is available via our shop and Flume is coming to Europe next month for a series of sold-out shows. Full tour listings are available at flumemusic.com.